Its December 21st, the first day of Winter and its 82°F outside. This is not helping to improve my Christmas mood. 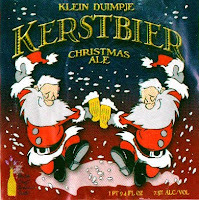 So, I cranked up the AC and grabbed a bottle from the fridge with a label featuring two Santa Clauses drinking beer while dancing in the snow. If that can't help me forget about the record heat and get me into the Christmas spirit, then nothing can. Kerstbier is a Holiday Belgian Strong Dark Ale brewed on a very small scale by Klein Duimpje Huisbrouwerij (Tom Thumb Homebrewery) in Hillegom, Netherlands. Although I just got this bottle, its from 2008 so its already got a couple of years of age on it. Aromas of caramel, plums and a hint of chocolate with alcohol becoming noticeable as it warmed. The flavour starts with a brown sugar sweetness followed by hints of ginger, nutmeg and other holiday spices. The finish is fairly dry with a lingering mild bitterness. The alcohol is also noticeable in the finish, particularly as the beer warms which is a surprise since the ABV is quite a bit lower then other holiday beers. This is the first time I've had this beer and its interesting and enjoyable, but not one my favourites. Watch their Facebook page for announcements of other beers being added to the lineup. ﻿﻿I have several vintages of this one and opened a bottle from 2008. Since it comes with a 10% ABV, I've found aging it a year or so helps soften the bite from the alcohol, but the affects of it can definitely still be felt. This is a beer to slowly sip and savour. Aromas of sweet malts, caramel and dark fruits. Flavour is smooth and rich with bready toasted malts, caramel sweetness and brandied fruits. There's a spiciness often noticeable in the flavour of younger bottles, but its much more subdued in this one that's been aged for two years. It finishes with a soft warming sensation that spreads out across your body. I highly recommend including this during your holiday celebrations. Frambozen, derived from the Flemish word for raspberry, is a raspberry infused brown ale from New Belgium Brewing. Berries from the Pacific Northwest are picked, turned into pure juice and trucked in oxygen free tanker trunks to the brewery in Colorado. Because of the amount of juice used in the brewing process, the volume of Frambozen brewed each year will vary based on the berry crop that year. Texas was lucky to get any a few years ago when a poor crop of berries resulted in much lower volume of juice produced then normal. This is another of my favourite beers from the holiday season. 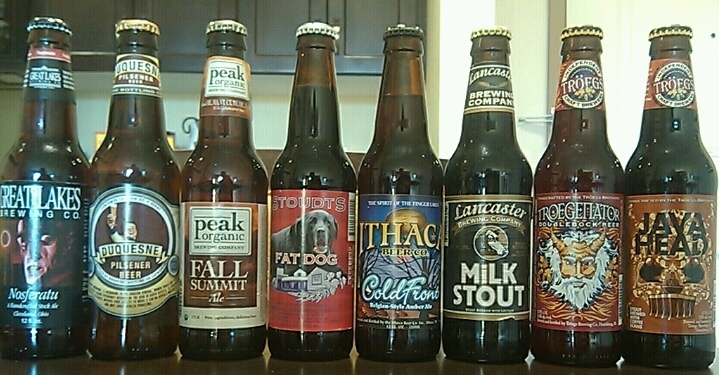 I usually pick up a couple of sixpack each year and stash a few bottles in my cellar. Yesterday I opened a bottle from 2005 which had aged quite well. The raspberry flavour was still very prominent. It seemed to be a little sweeter and stickier and the finish wasn't as dry, but still had the lingering tartness. Its a great after dinner beer and I've paired the fresh version in the past with desserts as well as sharp cheeses. I found a few of Boulevard Brewing's Nutcracker Ale from last year in the back of the beer fridge in the garage. I didn't buy any this year (I'm not even sure if I've seen any on the shelf at Spec's), so this is based on a bottle of 2009 that's been sitting in the fridge for twelve months. Sweet malts and candied fruit in the aroma. The taste is all malts with a little hint of spices in the sweet finish. If there was any hop bitterness to it originally, then its definitely dropped out. Mouthfeel is still pretty creamy and it got a little better as it warmed up. I may pick up a bottle or two from this year just to see how its aged. I'm not typically a fan of Boulevard's regular lineup of beers, but I've definitely enjoyed their Smokestack Series of beers. 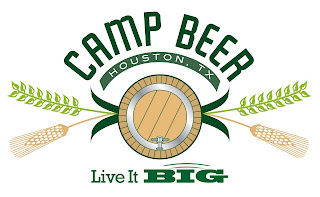 The next Camp Beer event will take place on March 6th and will be featuring seven of the nine beers of the Single Hop series from Mikkeller. Tickets will go on sale at the beginning of February. 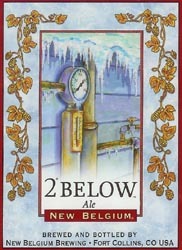 2° Below from New Belgium Brewing is one of my favourite holiday seasonals. Its not the traditional winter release that's overly strong and filled with exotic spices, its just a really good and easy drinking beer. Although the 6.6% ABV makes it way to high to be considered a session beer, that hasn't stopped me from treating it like one every winter. Aromas of sweet bready malts with floral and citrus hops. Toasted, sweet biscuity malt flavours with caramel and roasted nuts. However, there is also a strong enough hop presence to balance out all that sweetness with fruity citrus hop flavours to start giving way to a resinous dry finish. When it was first released years ago, there was a very humorous posting and exchange in one of the forums on the Beer Advocate website where someone was madly searching for information regarding the new "Tupelo" beer from New Belgium. Nobody knew the beer they were talking about, leading to all sorts of wild speculation until someone finally figured out that Tupelo = 2 Below. Apparently that person had misheard the bartender say the name of the beer the night before. A few friends and I still refer to it by this alternate name in honour of that post. 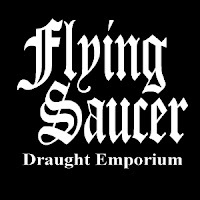 I'm a card carrying Beerknurd, but I haven't made it out to the Flying Saucer in quite some time. My quest for my own saucer on the wall has stalled out somewhere around 40 beers. 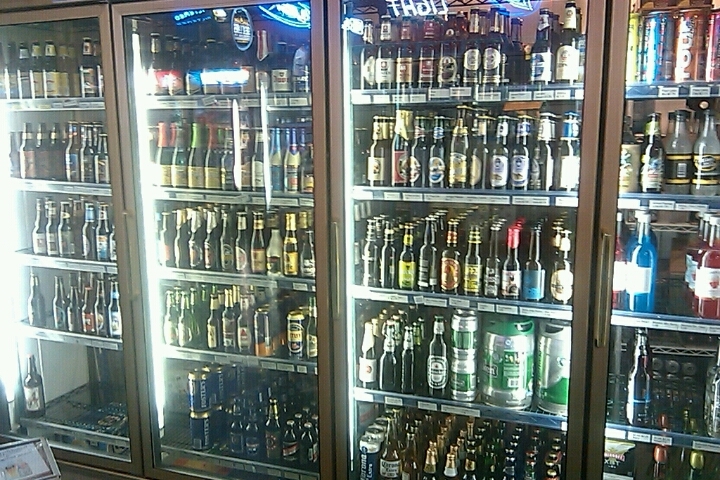 However, here's an incentive to make it back down there and add another three beers to my list. 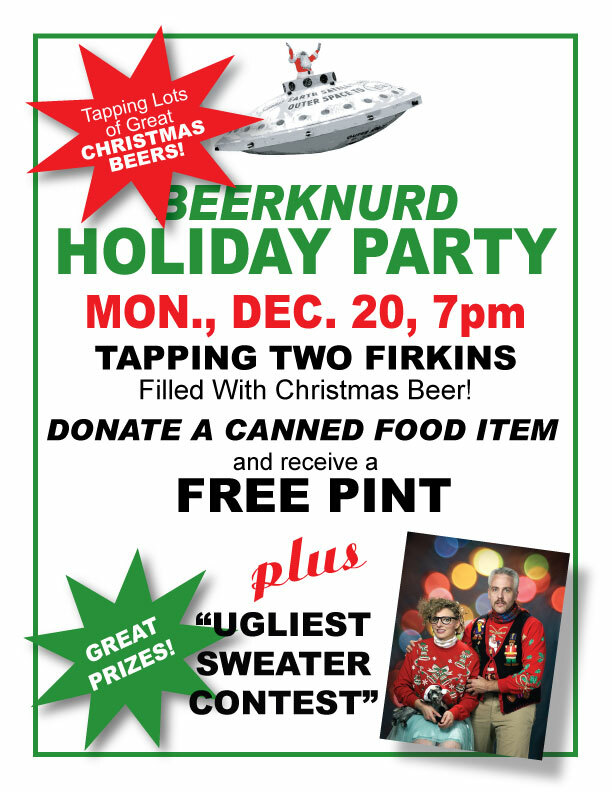 The Flying Saucer is holding their annual Beerknurd Holiday Party on Monday, December 20th starting at 7pm. 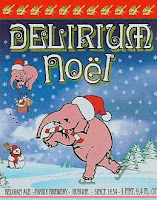 Special holiday beers will be tapped including several cask conditioned Christmas ales. 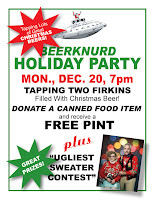 Wear your ugliest Christmas sweater and win some great prices. If you don't know which of your sweaters is the ugliest, just ask your wife, they seem to be good at pointing that kind of stuff out. 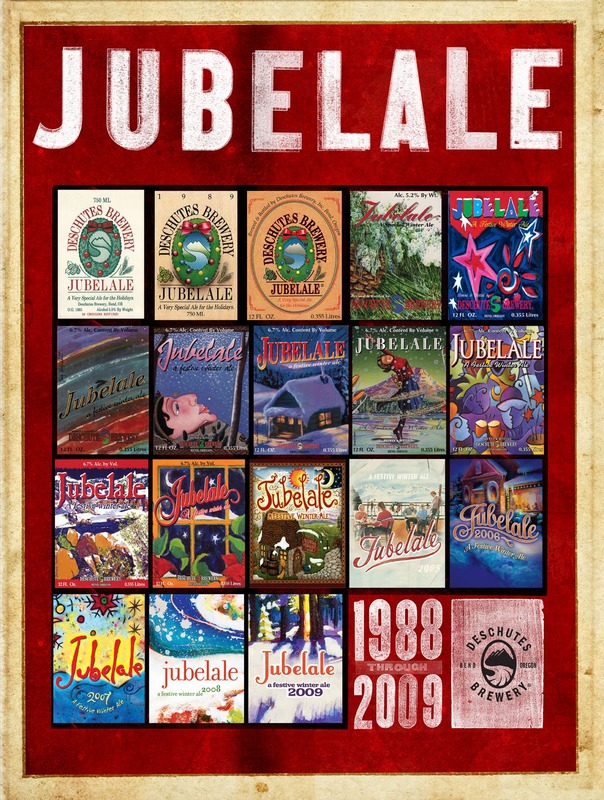 Poster of all past labels. A deep mahogany colour with a thick creamy head giving off sweet aromas of caramel, raisins and roasted malts. Sweet toasted malts flavours with hints of caramel, vanilla and dark fruits. There's also an underlying bitterness that runs through from start to finish that helps balance the sweetness. The flavours get even more complex as the beer warms. It all finishes up with a creamy smooth mouthfeel making this a very drinkable Winter Warmer. “Super Jubel” was discovered by accident two decades ago when a clumsy burglar didn’t realize the weight of his stolen keg of Jubelale. He dropped it outside to freeze in the season’s sub-zero temperatures - only to be discovered the next morning by Gary Fish, Deschutes Brewery's owner. More than half the liquid in the keg had frozen and the remaining beer was a very cold, highly concentrated “Jubelale on steroids.” It was so good that the brewers set about recreating it (minus the freezing part) coming up with an annual “Super Jubel” that is aged in Oregon oak pinot barrels. I wonder if that clumsy burglar ever knew what his botched robbery created. 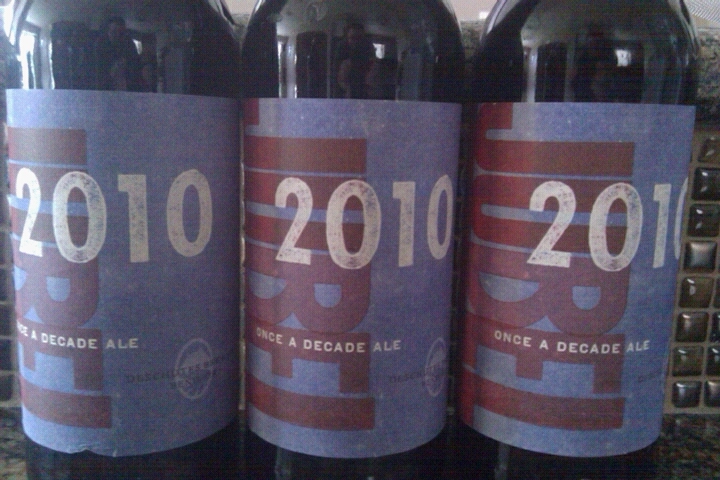 A limited number of bottles of the Jubel 2010 did make it's way down to Texas and I have a few of them resting in my beer cellar. 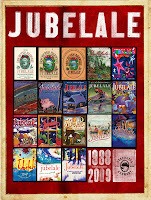 It would be fun to do a side-by-side tasting with the regular Jubelale and see how much it really differs. I'll try and get around to that sometime this season. 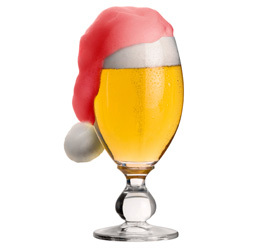 The Ginger Man will also be hosting their annual Christmas Beer Tasting on Saturday, December 18th at 5pm. A "plethora of winter beers including vintage Christmas ales and barley wines" will be featured along with "an abundance of food pairings". Sounds pretty good for a cost of $35 per person. 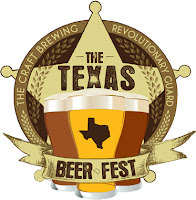 Robert Watts from Merchant du Vin and Ash Rowell from Duff Distributing will also be hand to talk about their beers. Pre-registering is strongly advised. On Wednesday, Oct 27th, the Flying Saucer will be featuring some of the beers from Brasserie d’ Achouffe. 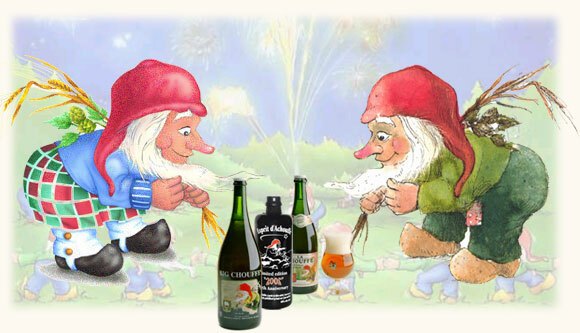 Show up dressed like a Achouffe Brewery gnome and you could win a 2ft gnome and a $50 saucer gift card. while brewing the Anniversary Braggot. 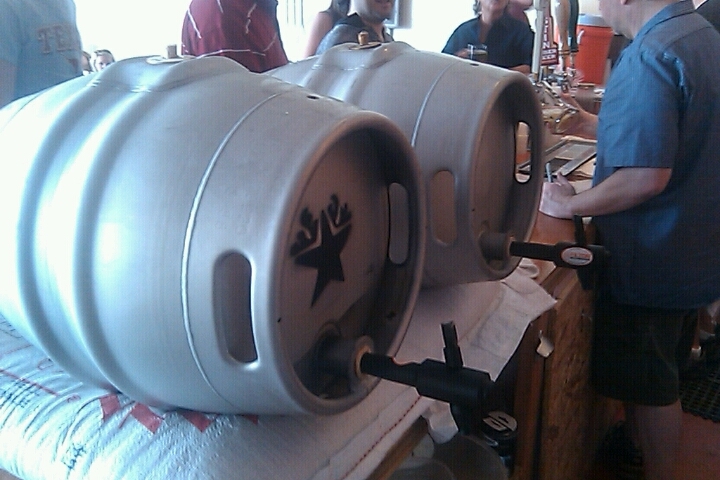 The anniversary party is also a great way to kick off Austin Beer Week which runs from Oct 24th to Oct 30th. 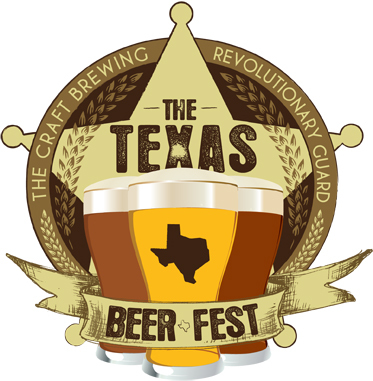 Check the website for the full listing of beer events taking place around Austin throughout the week.